We love Coohuco wearing a total white look with our Kate bag in burgundy suede skin. Love it! 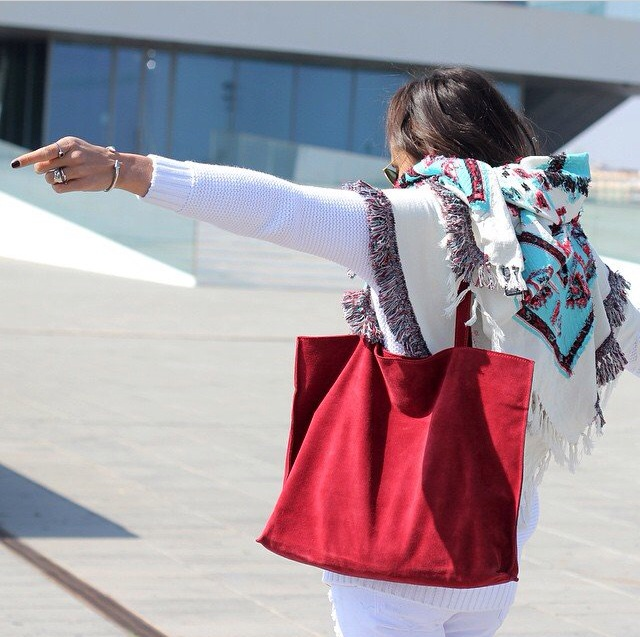 Nos encanta Coohuco con un look totalmente blanco con nuestro bolso Kate en ante burdeos. Ideal!